Vionic's unique motion controlling footbed features a contoured arch and deep heel cup that realigns your stride and helps relieve foot and lower body pain. 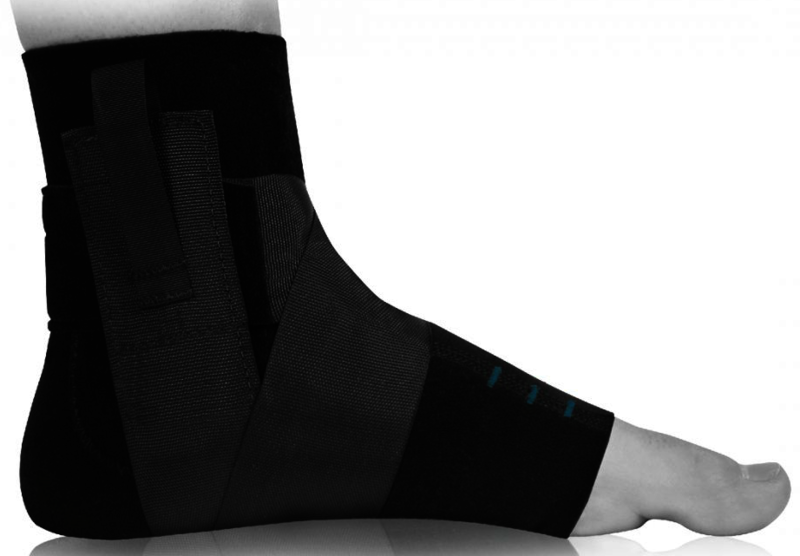 Clinically proven to reduce excess pronation. Some common problems these are used for are Aching Feet and Legs, Plantar Fasciitis, Heel Spurs, Archilles Tendonitis, Metatarsalgia, along with many Lower Leg and Knee pathologies. They can also have some positive results with some lower back pathologies. 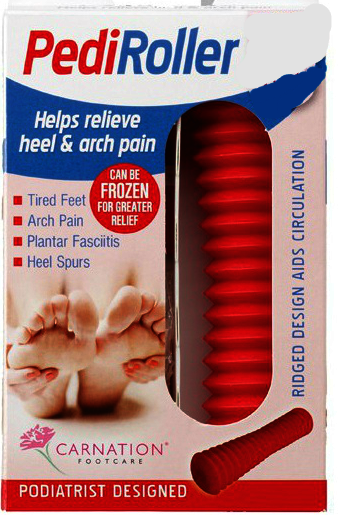 They are great when it is not suitable to wear your supportive shoes or your orthotics. Perfect for those that wear orthotics in their shoes but just want something more open to wear casually. Soft woven toe post and a foam-lined strap with leather trim for all aspects of comfort and durability. 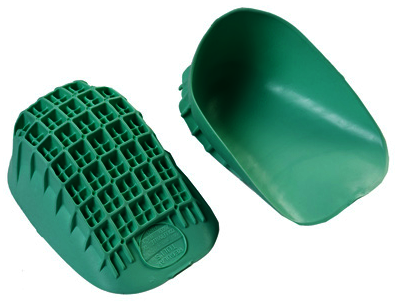 Deeper heel cup which aims to help support and stabilize the foot. We also stock a great range of Revere sandals – including the Miami, Geneva and Bali styles (pictured from left to right below). All 3 models have fully adjustable supple leather straps and the option to add strap extenders on if required to help in achieving the perfect fit! Both the Geneva and Bali have a padded heel counter to keep your heel secure in the sandal, while the Miami has an open back for those who prefer this style. Revere sandals have a removable PU insole which is soft yet durable, and can of course be removed to make way for your orthotics for the perfect fit! Last but not least, the outsole of the sandals have also been constructed to have slip resistant properties – what more could you want!